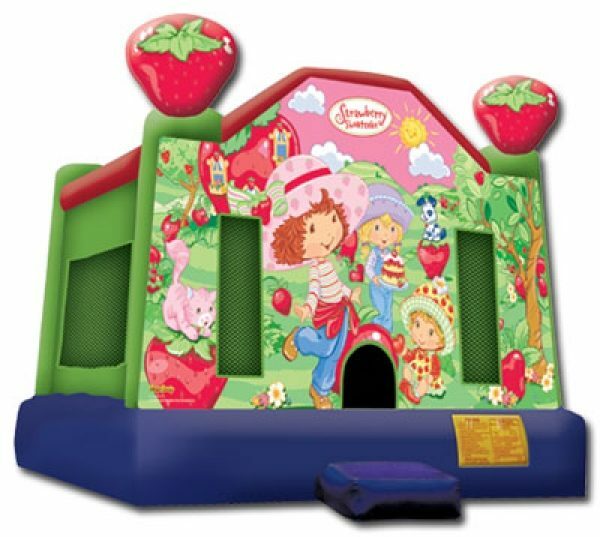 All our bounce houses have a safety step (may not be pictured on web site.). 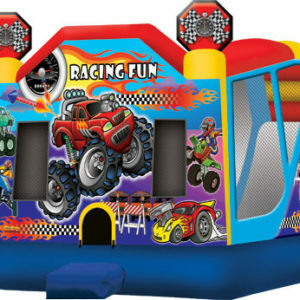 Our standard 15×15 unit can hold up to 800lbs. 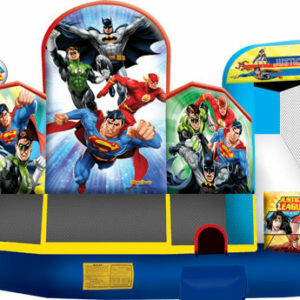 Our combo units can hold up to 1500lbs. The jumpers can be set up in about 15 minutes and take down is about 20 minutes. Please allow 1 hour for delivery and pick up from the time you specify on your order. Space needed for the standard units is 15×15 and for our combo units you will need a 20×20 space. 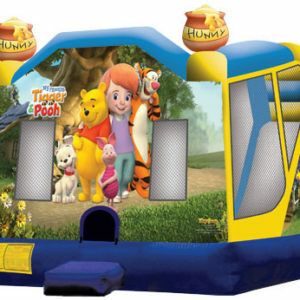 All our bounce house rentals are up to 8 hours you may keep the bounce house overnight for an additional charge, for the 15×15 units the charge is 40.00 and for the combos 20×20 the charge is 100.00, this also is subject to availability. When you place your order online, you will NOT be charged the overnight fee until we call you to go over your order at that time you will be charged the overnight fee if you choose to keep the unit for longer. ALL OUR UNITS ARE CLEANED AND SANITIZED AFTER EVERY USE! 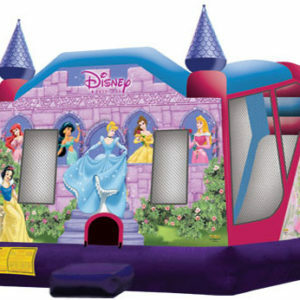 ALL THE BOUNCE HOUSES RENTALS ARE FREE SET UP AND DELIVERY.